Salamanca is a classical Spanish city in western-central Spain with approximately 160,000 inhabitants. It is located within the autonomous region of Castile-Leon and is primarily known as being a university town with a large student population. The history of the city dates back to 1218, when the city was founded by Alfonso IX of Leon. 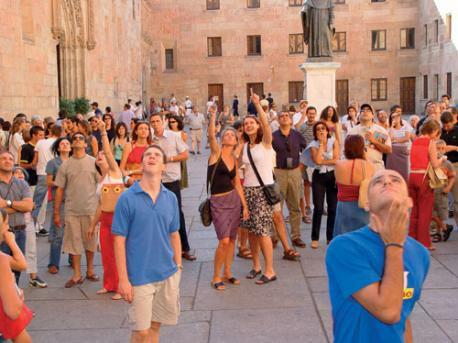 Each year thousands of students flock to study in Salamanca, creating a lively atmosphere. 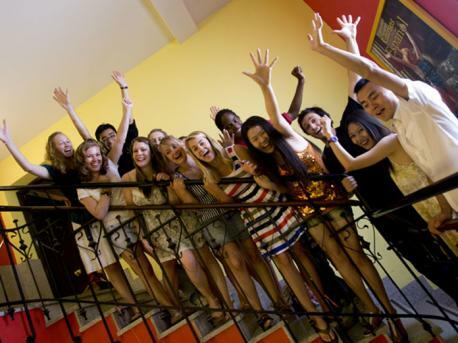 You will have a great time during your Spanish course in this university city! 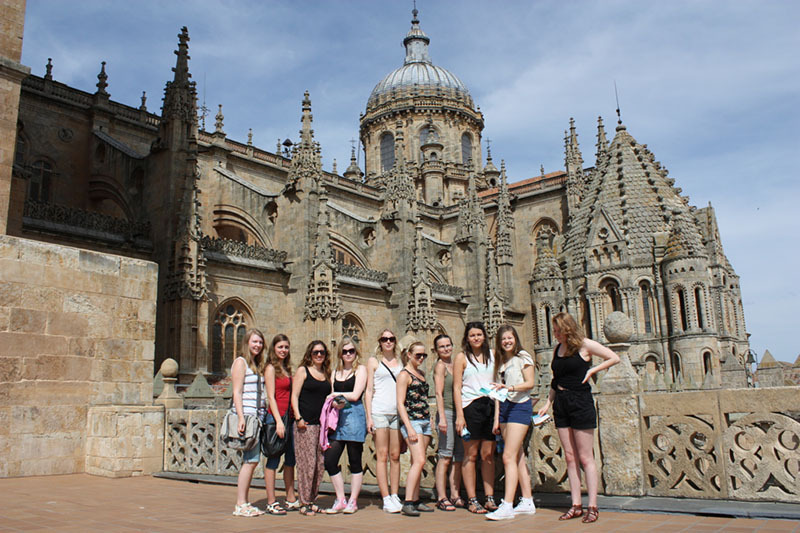 Our partner school in Salamanca accept students from 16 years old. The school is a spacious 4-story building with modern and inviting facilities, close to the central square, the Plaza Mayor. If you are 16 or 17 you can stay with a host family or in a residence. From 18 years on you can choose to live in an apartment that you share with other students.